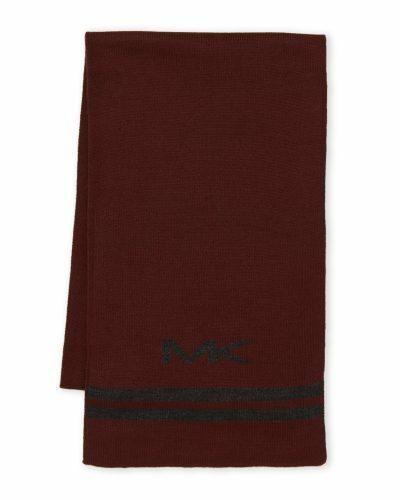 Buy Michael Kors Scarf For Only US$14.99! It may be still to warm to think about buying scarfs, but you surely don’t want to miss this bargain! 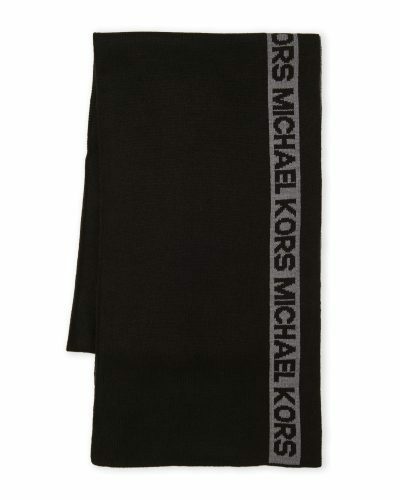 Buy a Michael Kors scarf for only US$14.99! Which would also make an amazing present to your loved ones! Although these scarfs are from the men’s section, they are still neutral and simple enough for both women and men to wear! and send to our US warehouse address!